The gateway to the largest hospital in Catalonia. The gateway to research and medical innovation. The gateway to the oncology center of excellence. The space for specialized and top-level care of the multiple sclerosis. Activate and deactivate items in the key to see those that interest you. Use the list to answer your health-related questions. Learn more about cancer. Find out about the risk factors and specialist care we provide. Donate your time through a voluntary organisation or tell us about your experience at the hospital. 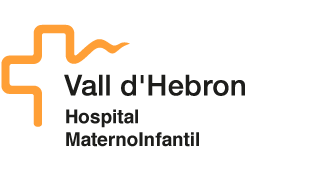 Vall d’Hebron is the leading public centre in Catalonia for cornea transplants.